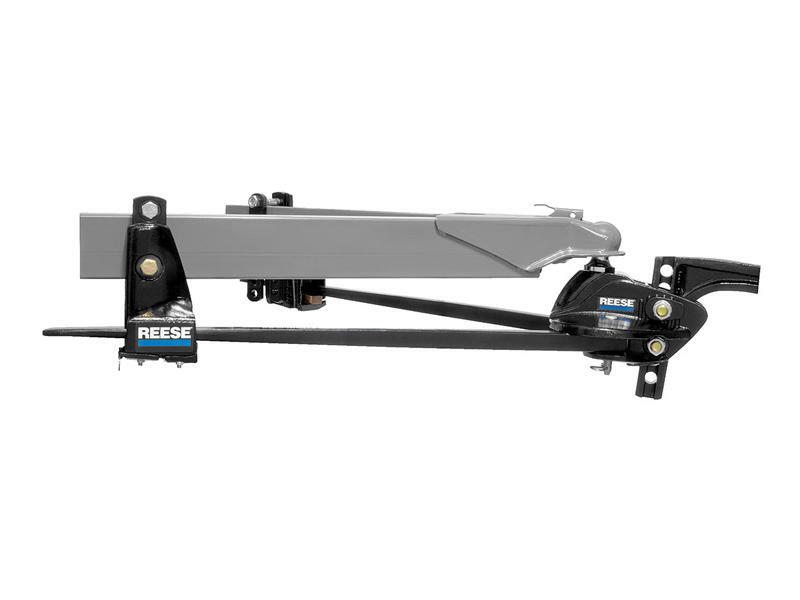 Evolving to meet the changing requirements of the towing market, our Weight Distributing Hitch Systems provide a softer ride and and distribute load forces more evenly than ever before. 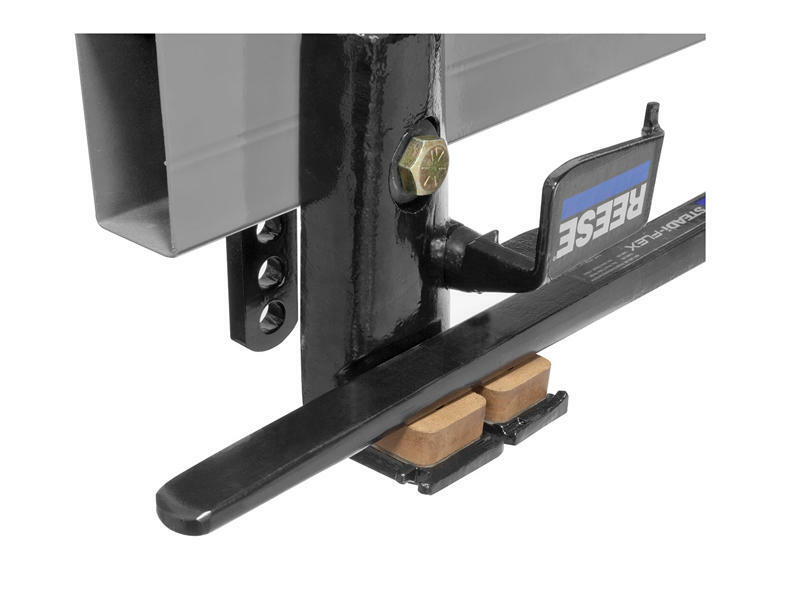 The carrying capacity of this hitch is rated higher than others in the marketplace, allowing consumers to tow heavy loads with confidence. 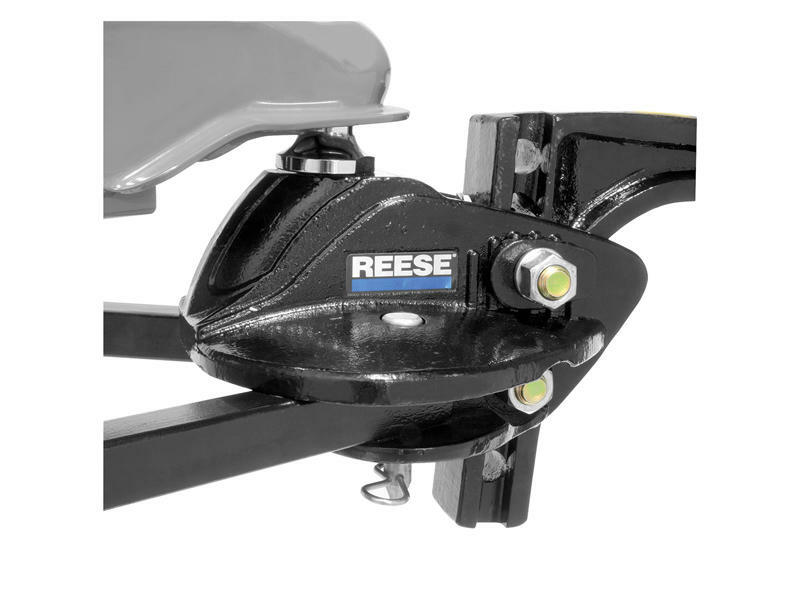 This hitch is designed for trailers that have a 600 lb to 1,200 lb tongue weight and/or no more than 12,000 lbs of gross trailer weight. 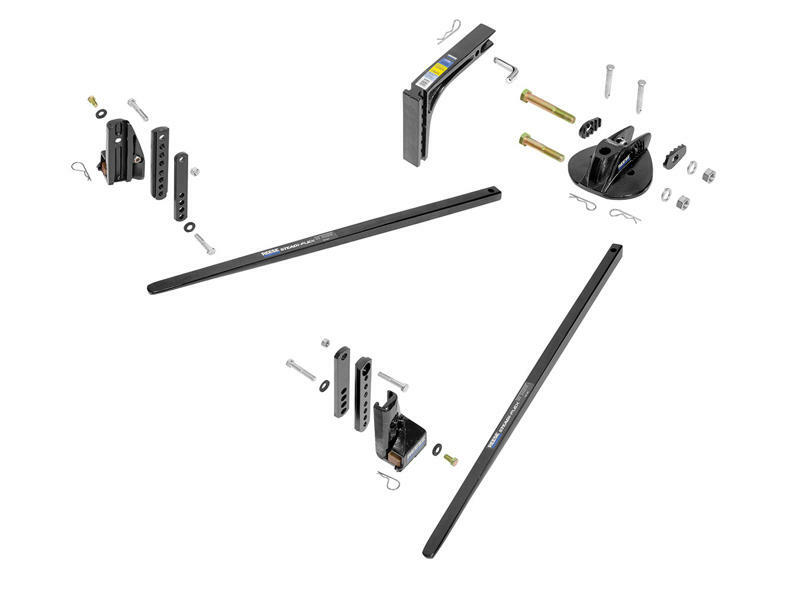 Requires hitch ball with 1¼" diameter shank - sold separately. 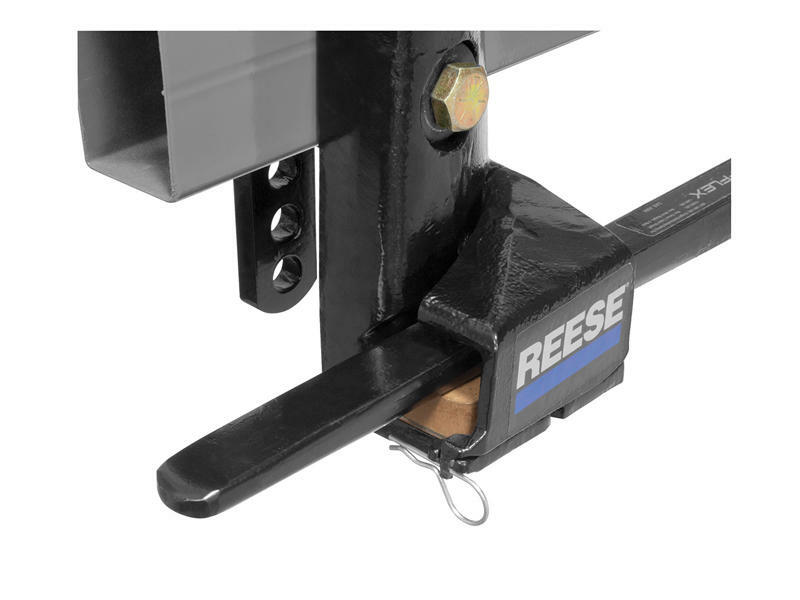 Click Here to see all 1¼" shank hitch balls.